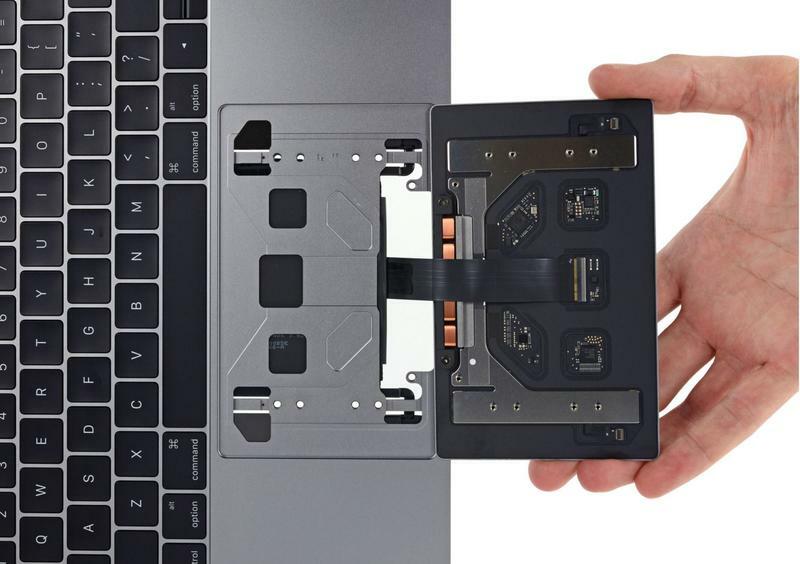 Now that the new 13-inch and 15-inch MacBook Pro with Touch Bar laptops are starting to ship, we’re beginning to learn a lot more about how they operate and what’s inside. Yesterday, for example, we learned that the SSD storage can’t be upgraded at all. 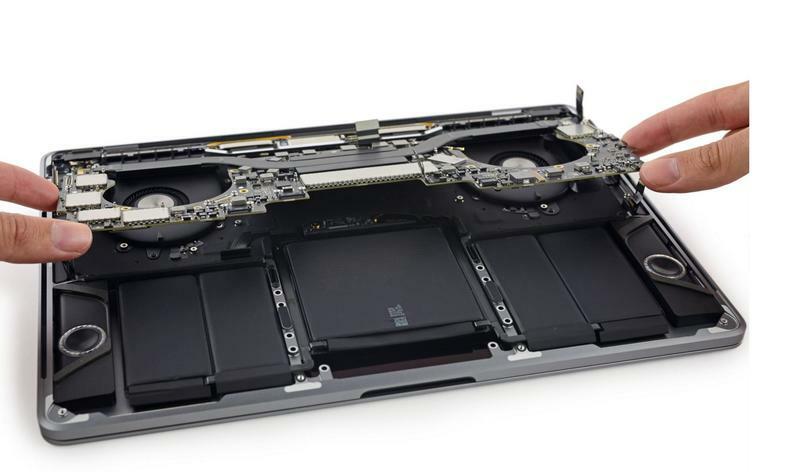 Now, thanks to an iFixit teardown, we’re learning that it’ll be difficult to replace almost anything. 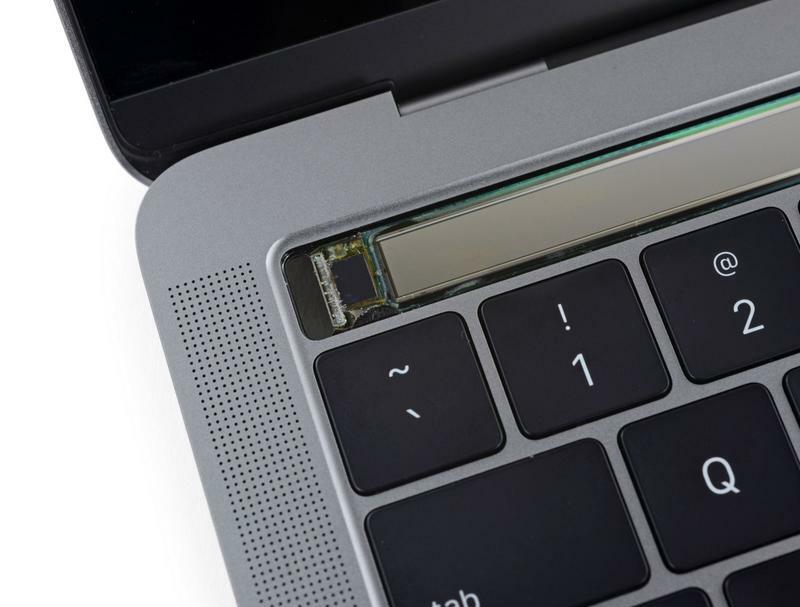 If you’re buying a MacBook Pro with Touch Bar, or any MacBook for that matter, you should probably buy AppleCare+. 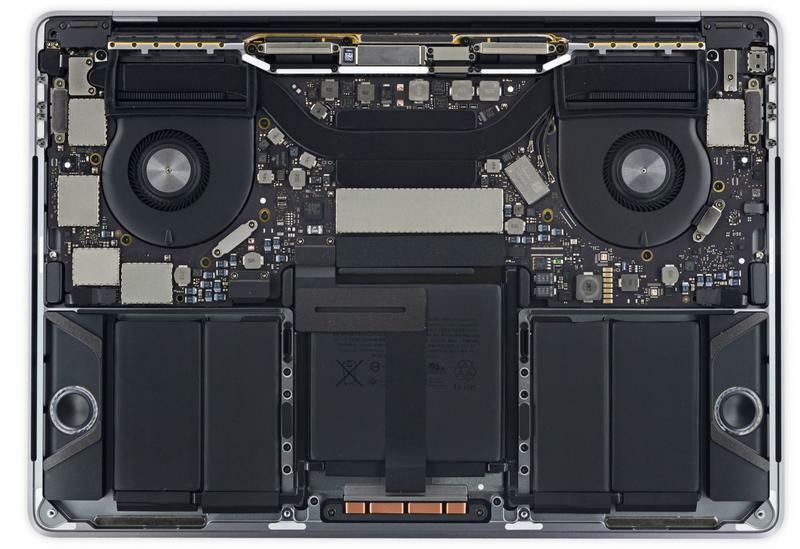 We’ve never seen a teardown that actually gives high ratings to Apple’s computers, so this isn’t out of the ordinary, it just means you need a professional to fix your computer. For folks who prefer to do these things themselves: you may want to look elsewhere.